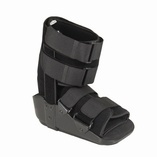 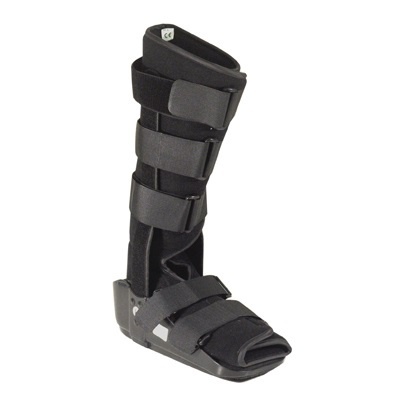 The Fixed Walker Boot with its rocker sole increases security and comfort, improving rehabilitation. Contoured strut design allows the walker to conform to the leg, ensuring a better fit. 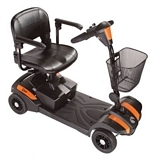 Plastic moulded uprights with steel reinforcement for increased durability. Lightweight construction.